Whether you are recovering from an illness or looking to improve your overall health, alternative therapy is a great choice. Find a wellness facility in the Albany area and experience massage therapy, acupuncture, yoga, meditation, and more. 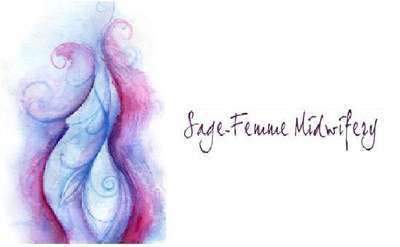 Sage-Femme Midwifery is an independent midwifery practice offering homebirth/hospital midwifery care, monitrice, well woman and basic primary care for women! Holistic Studies Institute and Spiritualist Center, Inc.
NYS Licensed Massage Therapist located in the heart of Center Square in Albany offering therapeutic massage, reflexology, reiki, and gemstone therapy to promote wellness. Relief & Relaxation Massage Therapy, P.C. At Relief & Relaxation Massage Therapy, you can expect to receive treatment that will not only reduce your physical pain, but also minimize stress and improve quality of life. Offerings include therapeutic, pre-natal, deep tissue, and Thai massage. Let go of your stress with a massage therapy session. Sybil Schwartzbach creates an atmosphere where you'll feel safe and relaxed. She uses a variety of different techniques, and has experience in more than ten types of massage. At the Stram Center for Integrative Medicine, it is our mission to integrate the best of all therapeutic modalities in a safe, effective, and respectful manner with the intent to nurture longer, healthier, and happier lives.